Nearly three years ago, one of the biggest boybands One Direction vanished to different directions off the screen after performing to their last single 'History'. After that, the group member went their own separate ways to focus on their solo careers. Today, we dig into what the members were up to for the past three years and why they didn't make a comeback yet. 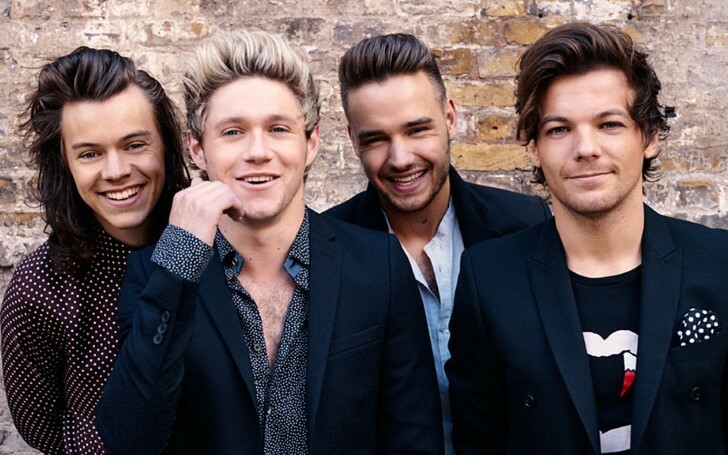 Or is it possible, One Direction decided to split without informing their fans? Do you think there's a chance the group will return? British boy band One Direction that includes Louis Tomlinson, Liam Payne, Niall Horan, Harry Styles and former member Zayn Malik formed by Simon Cowell in 2010 announced their hiatus at the end of 2015 after five number 1 albums and four world tours. As per their 'short' hiatus announcement, the boys were supposed to return in eighteen' months. Although, thirty-six months have gone so far. "yea this year was hard but living in a world without one direction has been even harder"
Over the last three years during their hiatus period, each member started their own solo path and became successful too. Each lad made their own music with their preferred genre, different from the music they were making as One Direction. Zayn, who contributed to four of the band's albums among five, debuted as a solo artist with his first single 'Pillowtalk' that went number one everywhere. In the last four years, Zayn released two albums in total; Mind of Mine and Icarus Falls, both reaching its number one spot on iTunes. Another member, Harry Styles released his self titled album in 2017 with its first single 'Sign Of the Time' going number in the UK. As a matter of fact, Harry even debuted as an actor in Christopher Nolan's film called Dunkirk. Likewise, Liam released his first single featuring Rapper Quavo; Strip That Down in 2016 showing the RNB side of his musical interest. Other than that, Liam became a father when his then-girlfriend singer Cheryl gave birth to their first child. Moving towards Niall, he released his first single Slow Hands from his first debut album Flicker in 2016. His music earned many appreciations from the fans as well. Fellow member Louis released hits songs like Back To You and Just Hold On featuring successful DJ Steve Aoki. Furthermore, Louis even served as a judge in the fifteenth season of X-Factor from the exact show where he rose up to fame. The boys when asked about their comeback, almost all of them answer in a similar way. 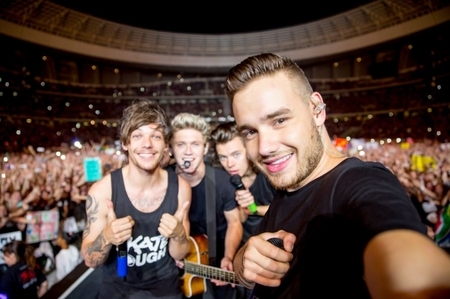 Although the lads keep saying they are not certain either when they will reunite and in order to work on a new album, they express that each of them is currently content with doing things their own way. One Direction in their career span won hundreds of awards, released two 3D concert movies, and went on four sold-out worldwide concert tours.